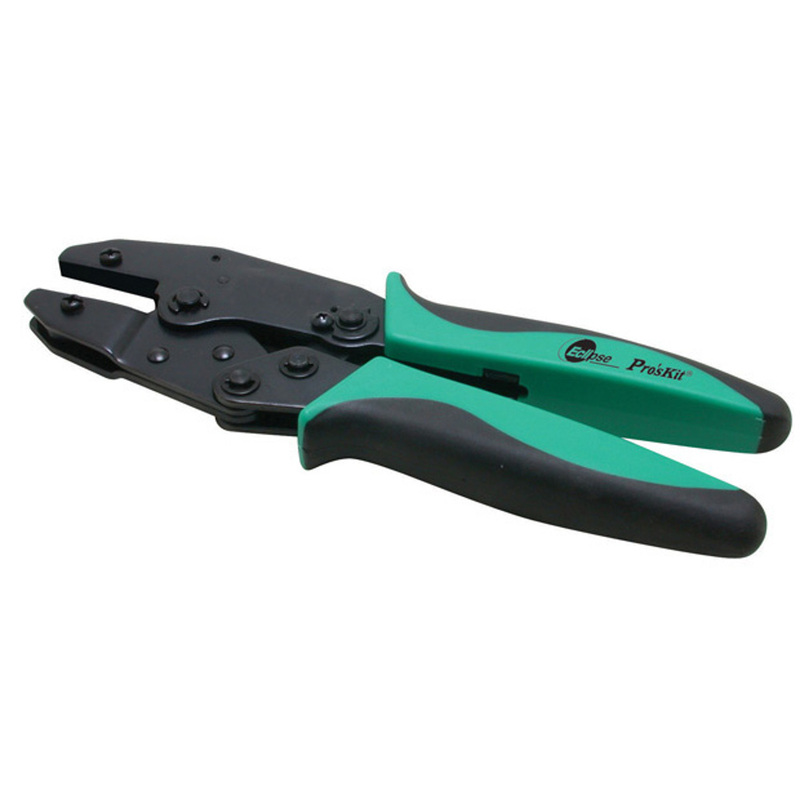 The Lunar crimper frame comes with a soft double-moulded handle for user comfort. 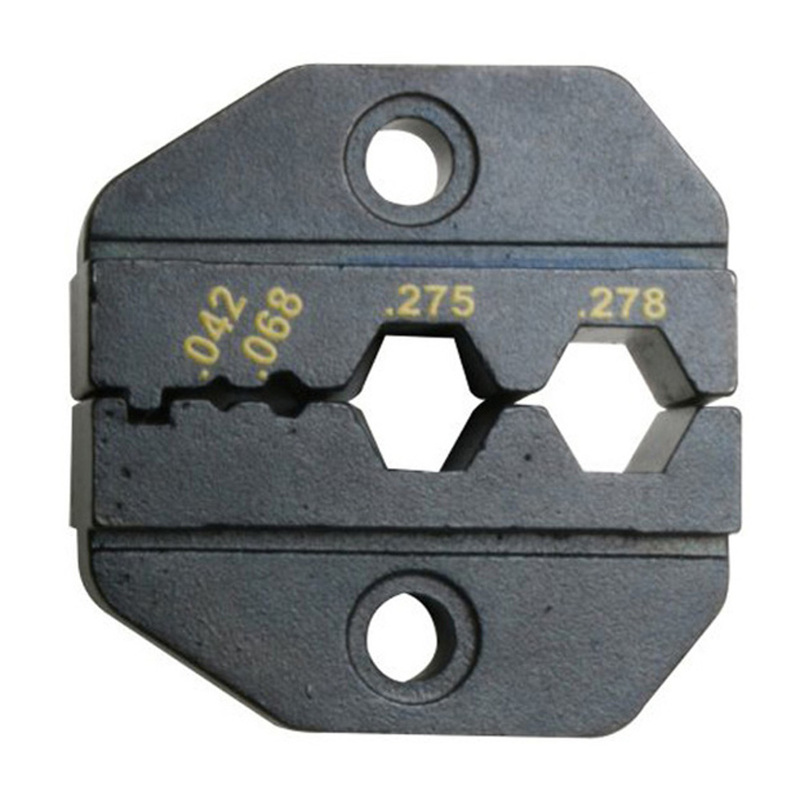 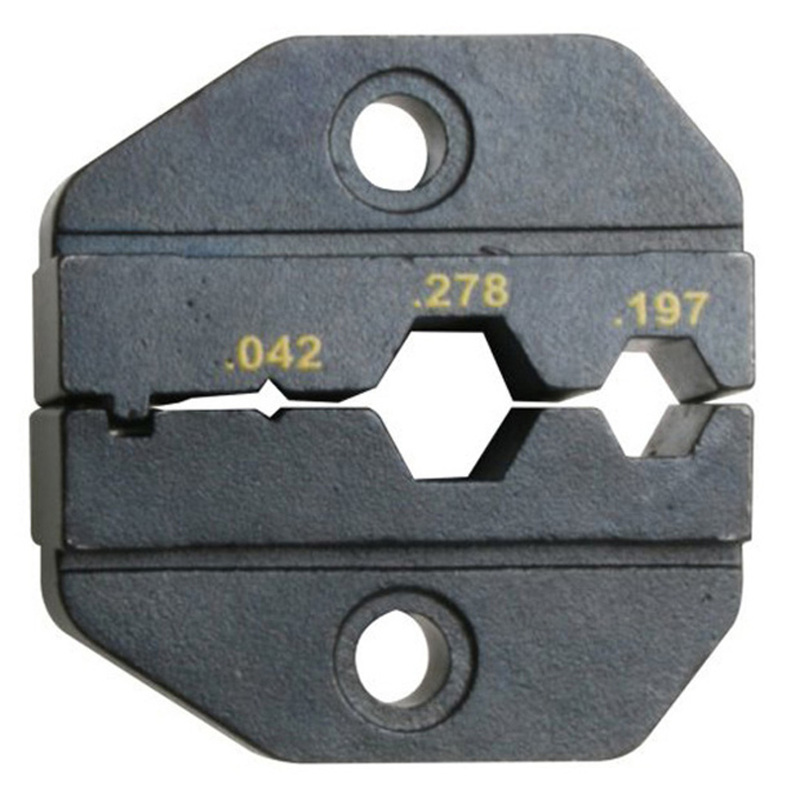 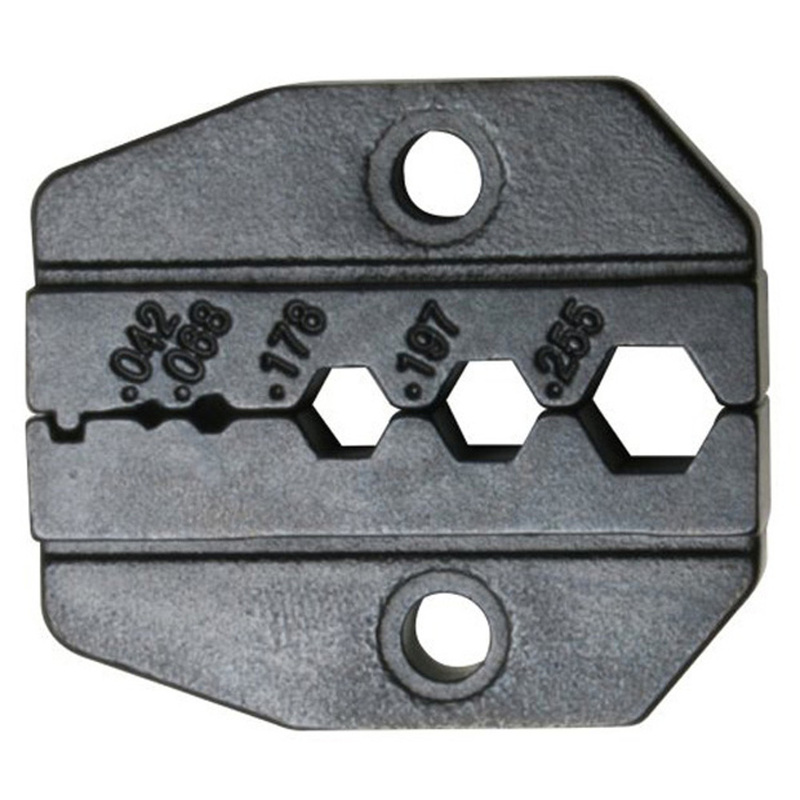 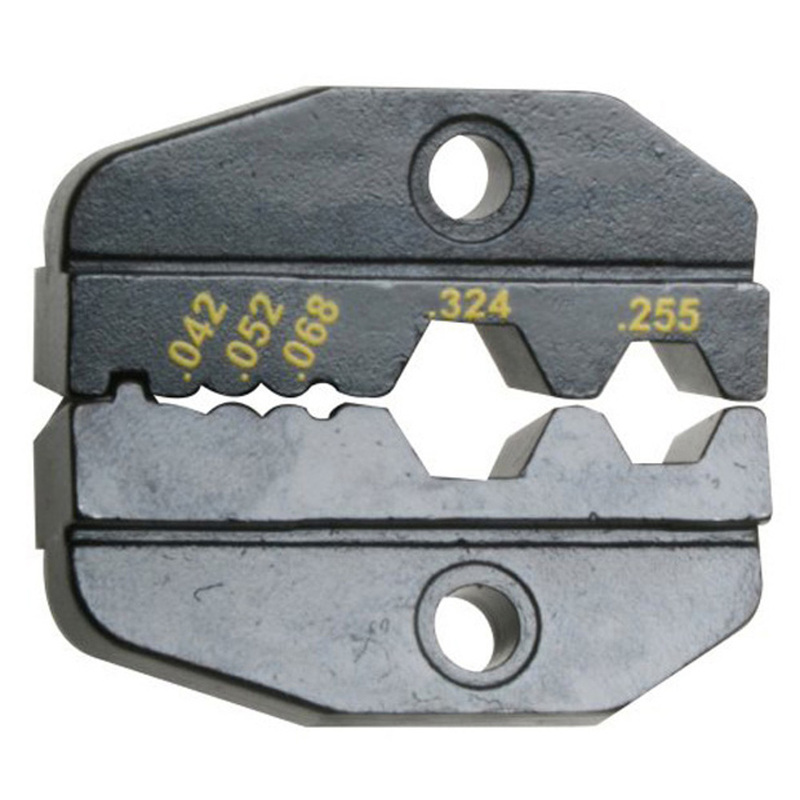 Crimping dies (dies not included) are quick and easy to change with the supplied thumbscrews. 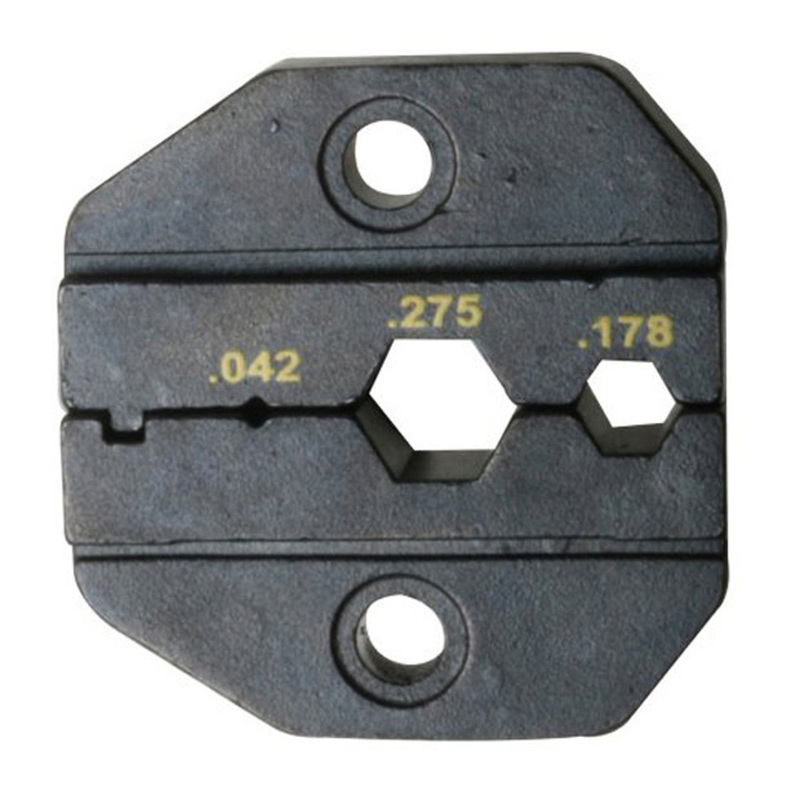 Check out the selection of compatible die sets below.